For marking your underground cables you can use the IT markers from Electroplast. These are easy and quick to install and also remain colourfast and readable deep under ground. Where needed you can easily remove the markers. 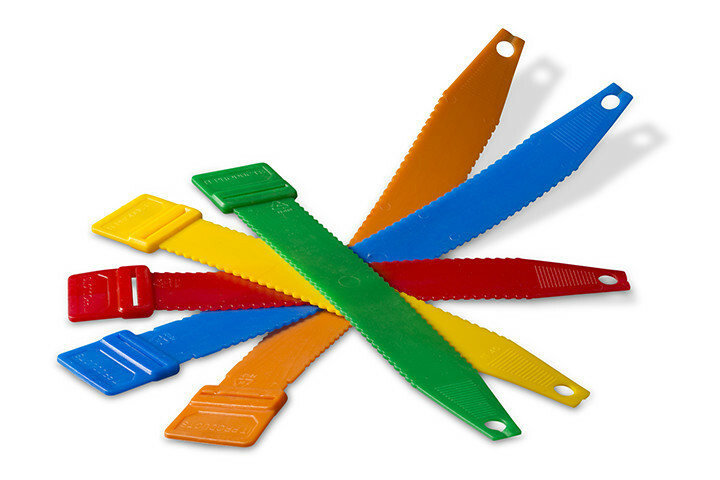 Our IT cable markers are produced in accordance with Dutch KPN standards, belt type model. Made from PE, so indestructible and durable. 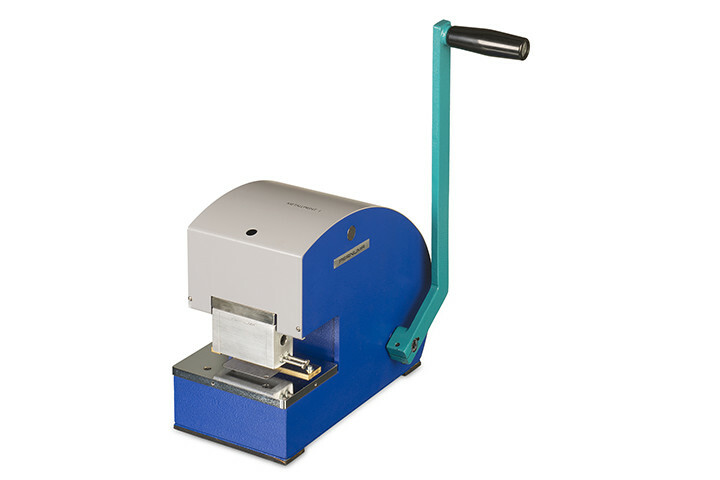 Easy to imprint with letter punches or letter punch equipment. Available with print in black colour. For cables and pipes with diameters up to 60 mm, we offer the IT 60 type. This version has a length of 27 cm. If you order at least 5.000 identical marker tapes we apply the desired text for you during the production process (at a slight additional cost). We can provide smaller quantities with a text manually. 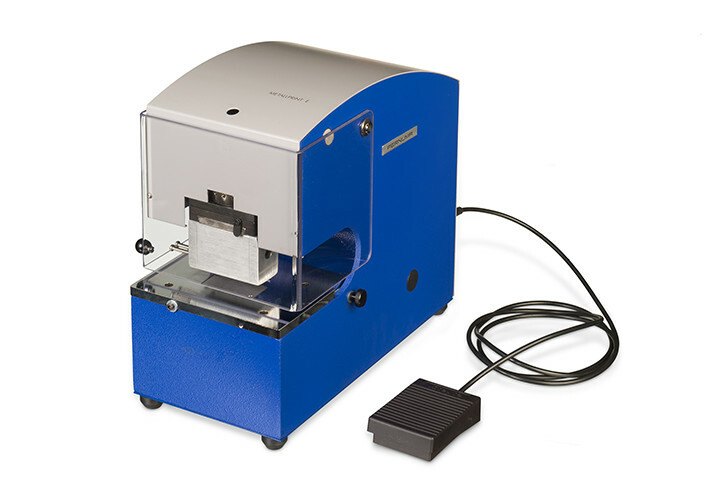 If required we can provide you with professional letter stamp equipment, which you can use to imprint the markers yourself.